Just in time for the Thanksgiving holidays in 2018, Christian actor Mark Wahlberg’s latest movie INSTANT FAMILY came to theaters. The story follows Pete (Wahlberg) and his wife (Rose Byrne, PETER RABBIT) as they decide to embark on a journey to become foster parents to three children. 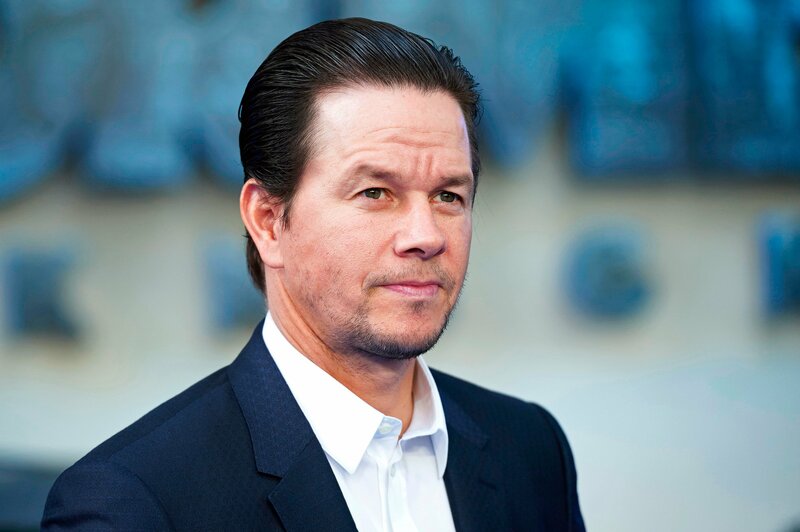 While doing press for the movie, Wahlberg, a father himself, spoke to The Gospel Herald and imparted his own charge to the church about the dire need for adoption and his personal convictions on the subject. Movieguide’s complete review of INSTANT FAMILY is available here. For related articles, click here and here.